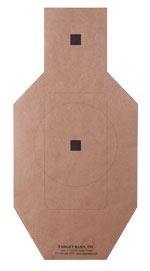 Dimensions - 8.5" x 8.5"
These reactive targets from Birchwood Casey give shooters instant feedback from downrange in a fun and exciting way! 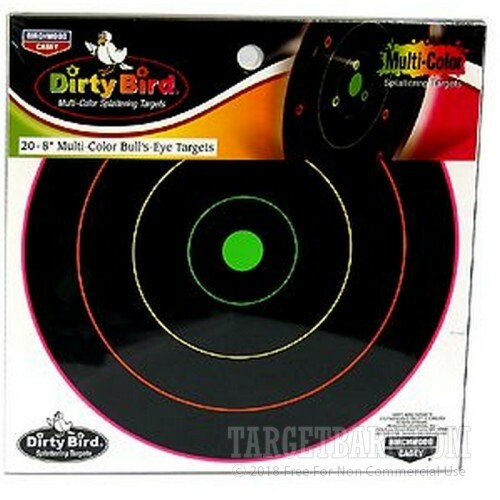 Dirty Bird multi-color bullseyes light up with a fluorescent splash of color with each successful hit. The colors vary at different distances from the center with green being the best color to achieve. 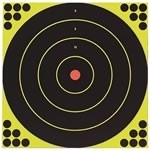 In this way, novice and expert shooters alike can easy track their progress without pausing a string of fire. 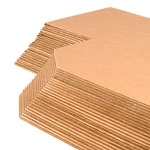 Each target is made of durable tagboard which can hang on its own or stapled to a larger paper target or cardboard backer. 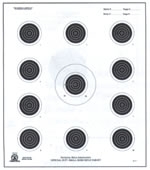 The targets themselves measure 8.5 inches on either side while the bullseye inside has an 8-inch diameter which can utilized for pistol or rimfire rifle fire at various ranges. Birchwood Casey is an American company with nearly seven decades of experience making some of the most popular targets and gun care supplies. Each of these packages includes 20 targets for multiple shooting sessions.